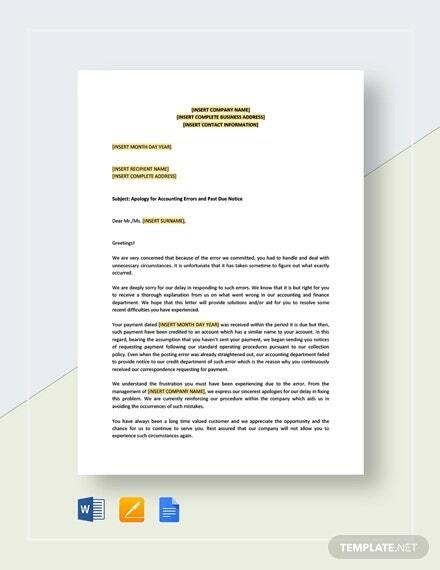 As a legal concept, legal notice templates are associated with the concept of due process. 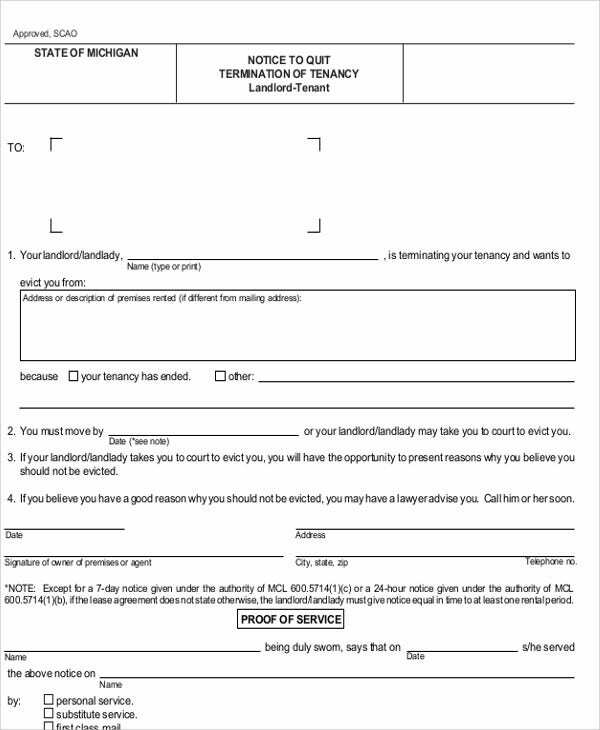 Every party to a contract or agreement must be given sufficient notice before an action or decision will be made or implemented. 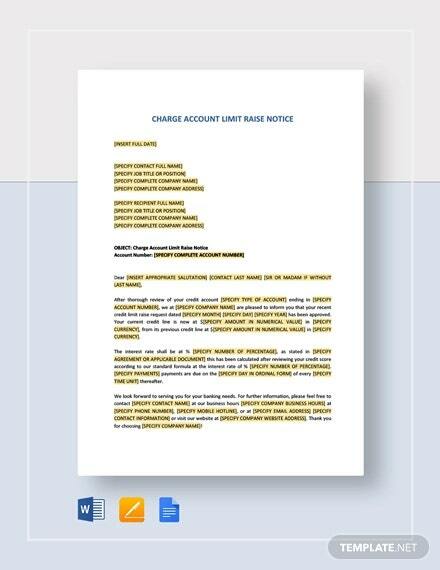 Notice templates, as a documents, come in variety of forms and types. Furthermore, if certain transactions are implemented without notice to the other party that has an interest on the said transaction, there can be legal consequences. 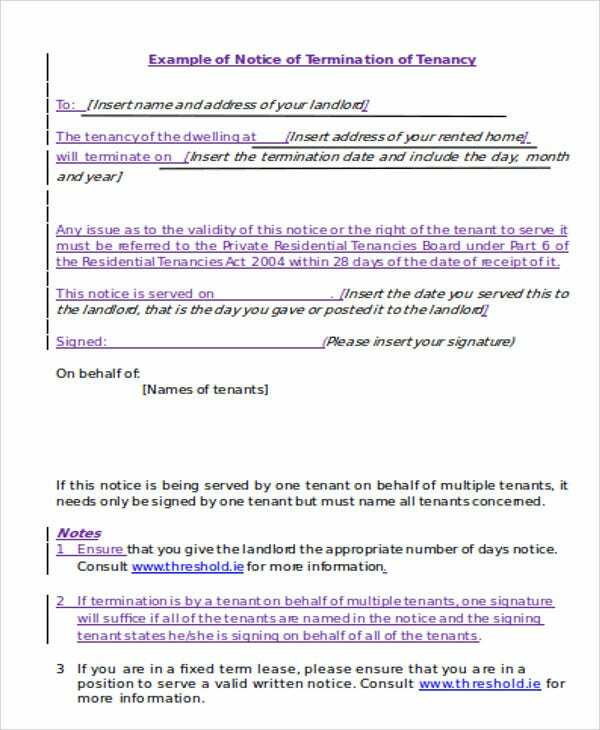 One must learn and understand the notice writing format to come up with a solid document. 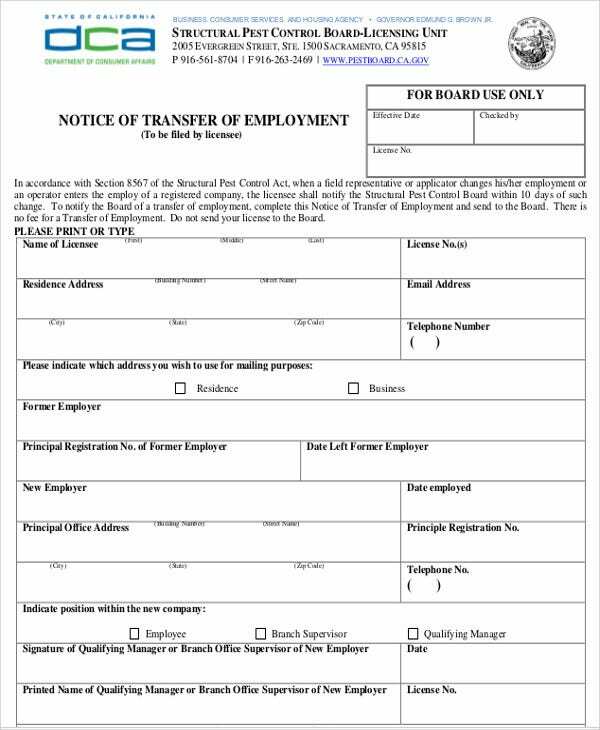 Before one can fully understand the dynamics of making notices, understanding the basic principles and types of notices must be considered. 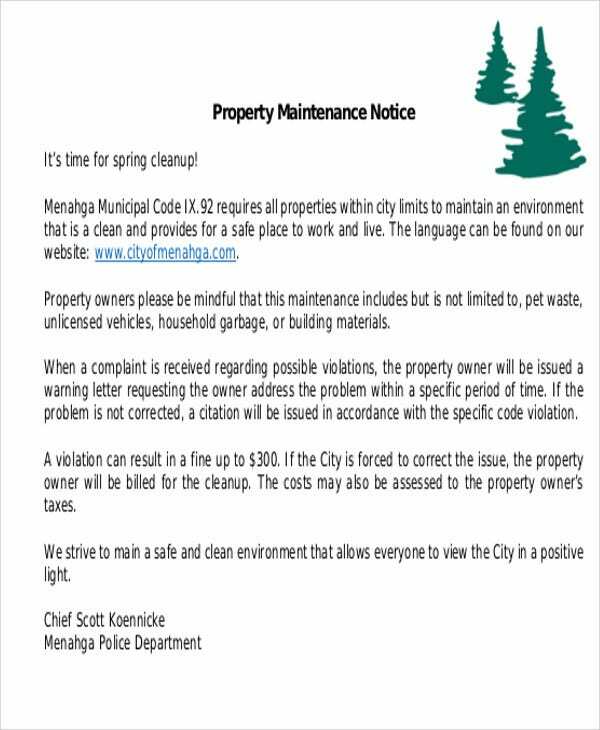 Public Notice – These type of notices are made and disseminated by government offices and departments. They are for the benefit of the general public in order for them to know the government-related updates such as the passage of new law, details about certain legal proceedings, and many more. in drafting the notice for an upcoming meeting or company conference. In terms of format, most notices follow different format depending on the transaction or contractual obligations that are involved. 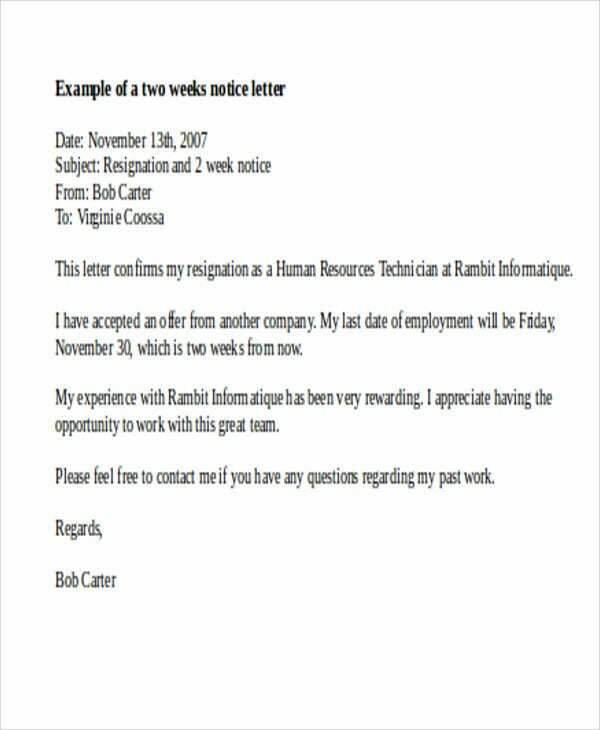 Furthermore, notice templates are a good starting point for you to learn more how to effectively structure the contents of a notice. 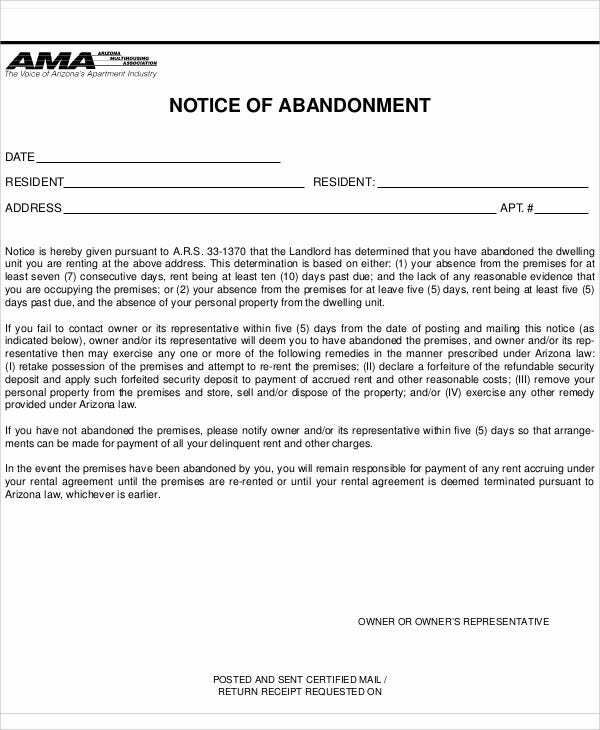 Abandonment Notice Templates – This type of notice is usually used in cases where the tenants abandon the leased properties. 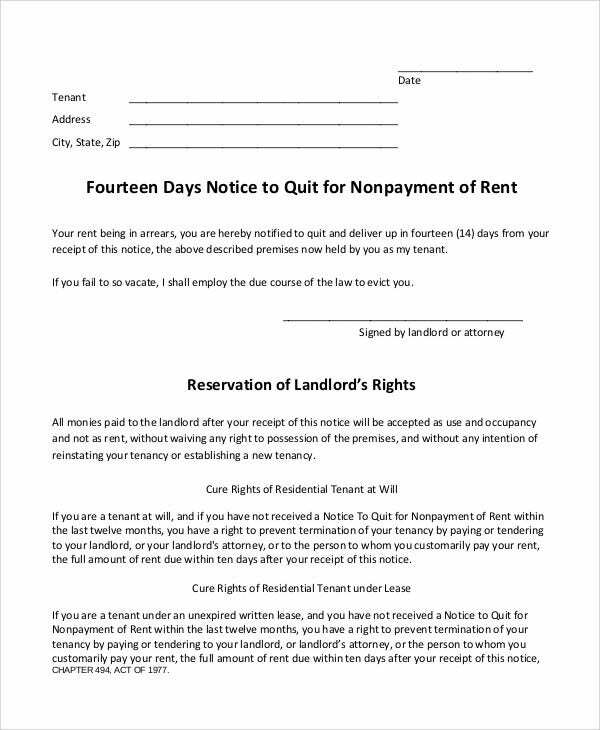 This can also refer to payment abandonment specifically when it is clear from the tenant’s actions that he or she has no intention of paying the landlord his or her dues. 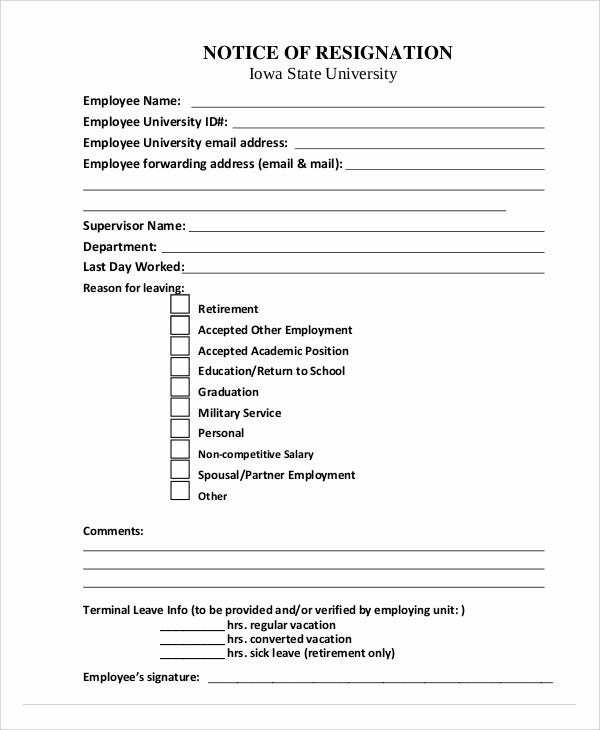 Employee Warning Notice Templates – These are mostly used by HR officers or other authorized officers of a company that are tasks to discipline company employees. 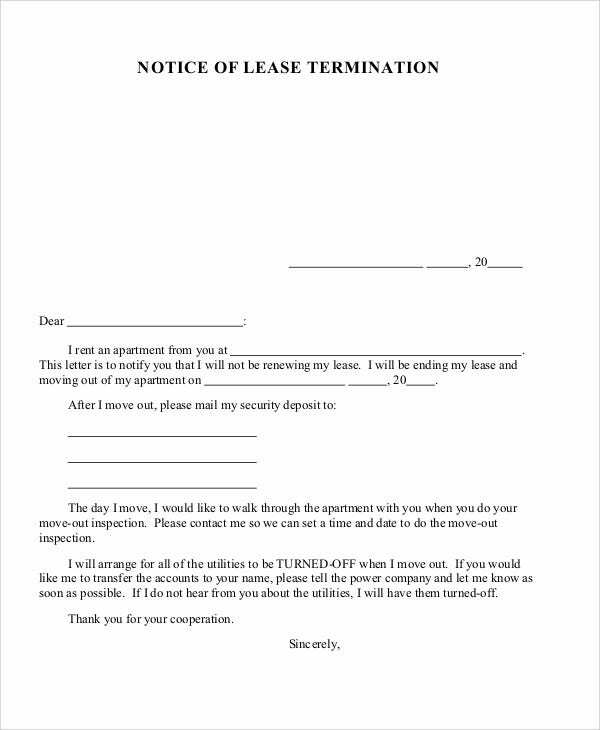 These type of notice is written in cases where an employee committed a company violation. 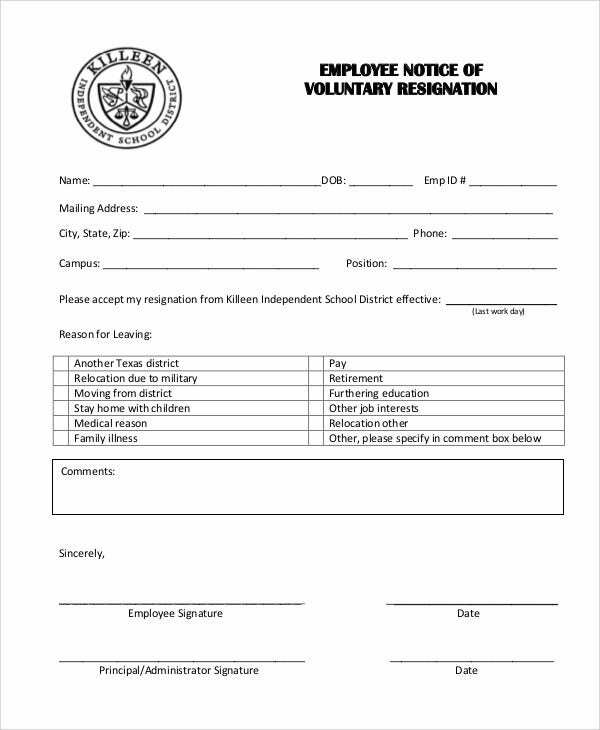 In the templates provided, you can observe certain sections such as the type of warning given, details of the violation, the type of offenses, and a section or statement serves as an acknowledgement of the employees receipt of the warning. 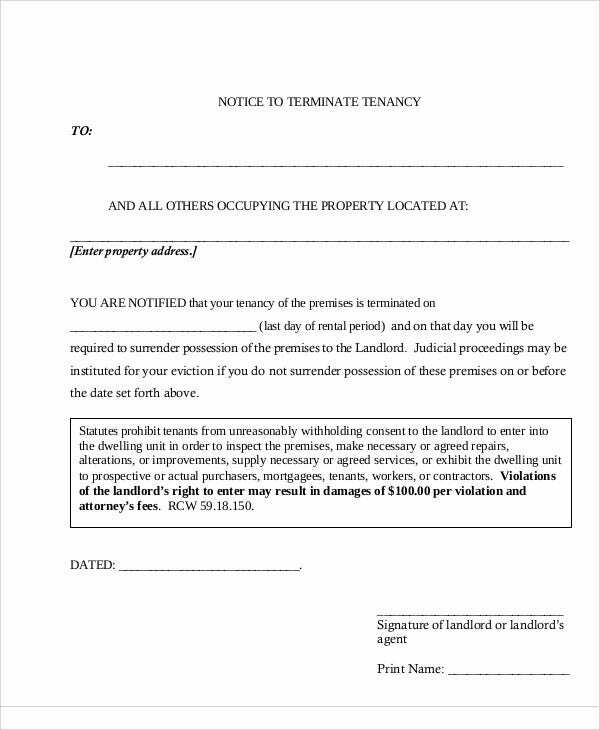 Privacy Notice Template – A privacy notice is a formal document that explain the ways in which a party to a transaction can utilized certain data and information. 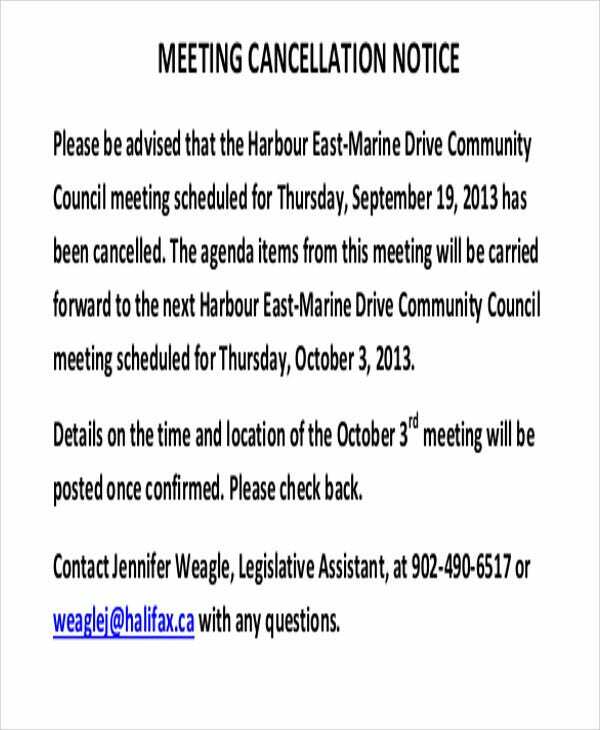 What Are the General Components of a Notice? 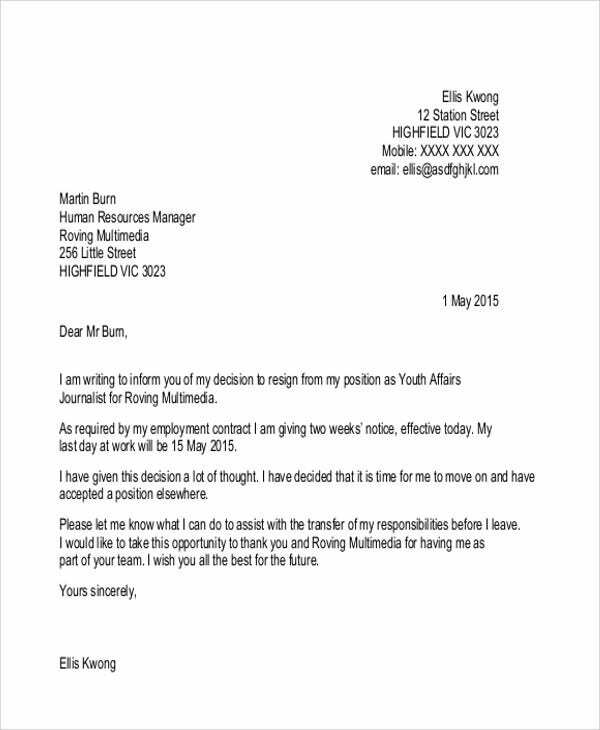 Name of the institution, company or individual that issues it – Notices are not written anonymously. If that is allowed, it will create confusion and conflict. It can also prejudice the rights of those who are affected by the notice. 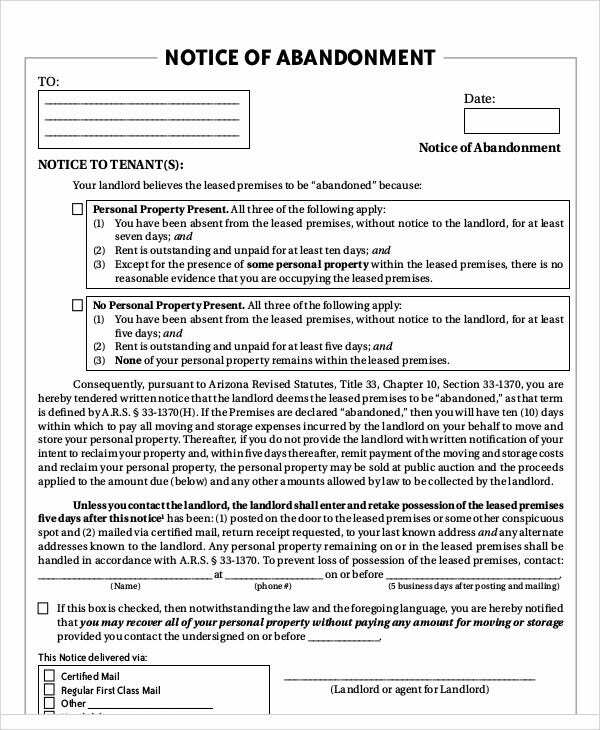 Date of issuance – The dates embedded in a notice are very important. 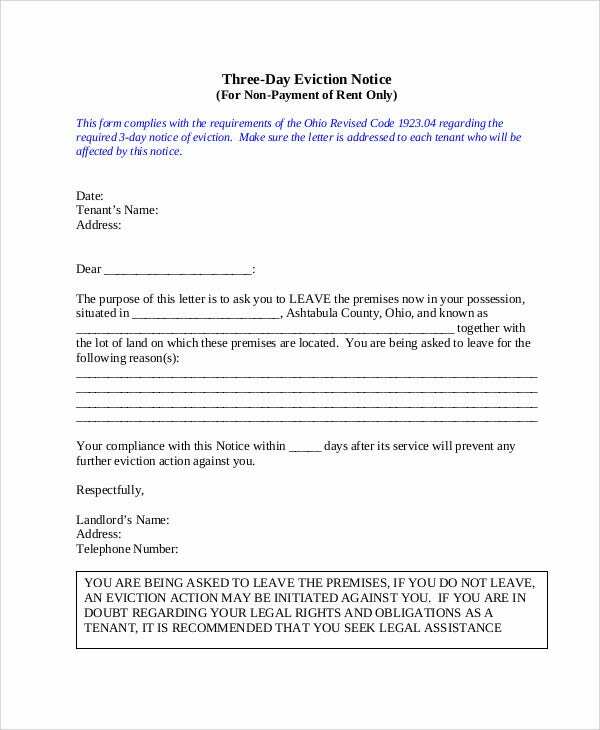 They are the reckoning point for specified periods and terms that are outlined in a notice such as those enshrined in a printable eviction notice and termination notice template. 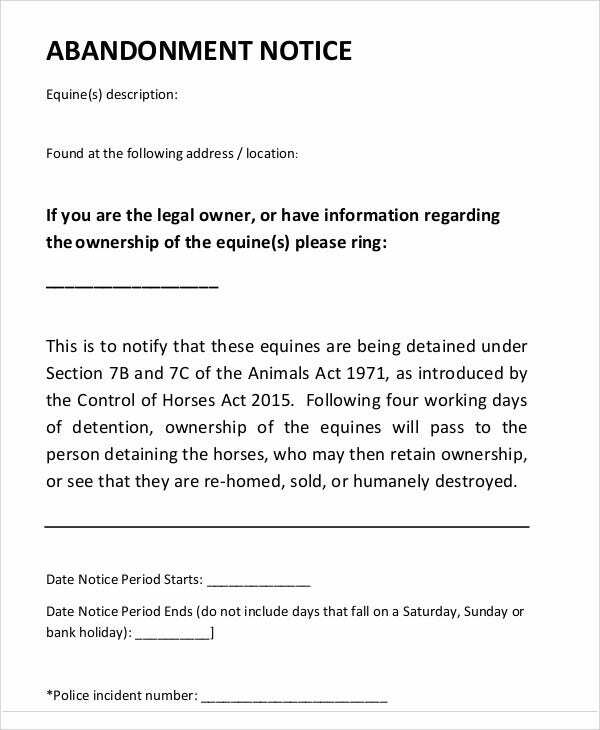 Clear heading – The heading “notice” must be clearly written on the top portion of the document to avoid confusion and direct the attention of the recipient. 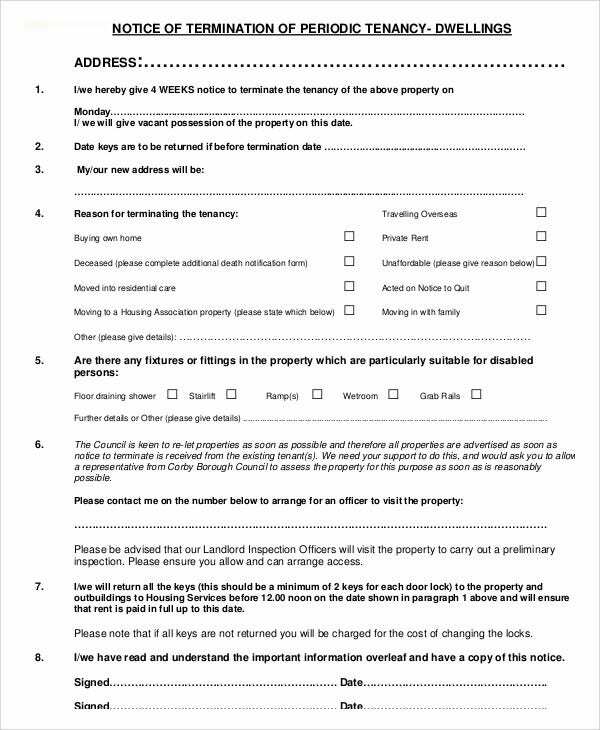 Purpose of the notice – For a tenancy notice, there are an array of issues that may be subject matters of a notice. 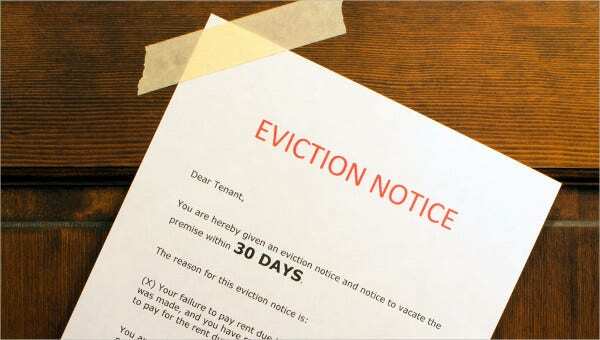 It could be for eviction, demand for payment, and the like. 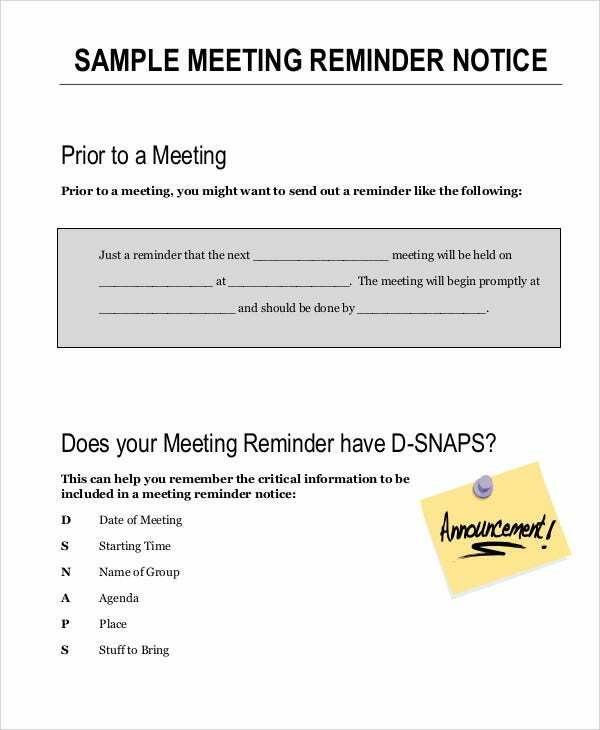 Other important matters – Free notice templates also provide a list of components that a particular notice may have depending on the issue at hand. Be specific, clear, and concise. 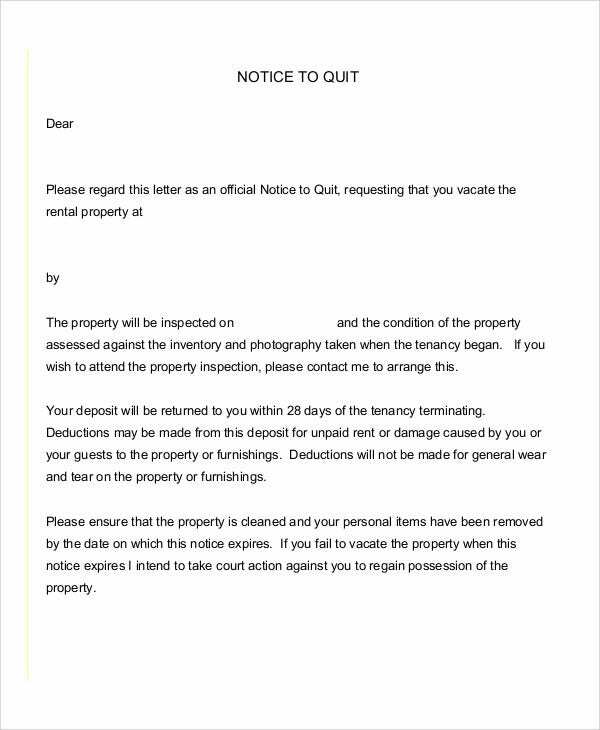 Notices are meant to be followed and observed. It should get the attention of the recipient in order for the demand to be satisfied. Ensure that you are specific in outlining your demands and the reasons for such. 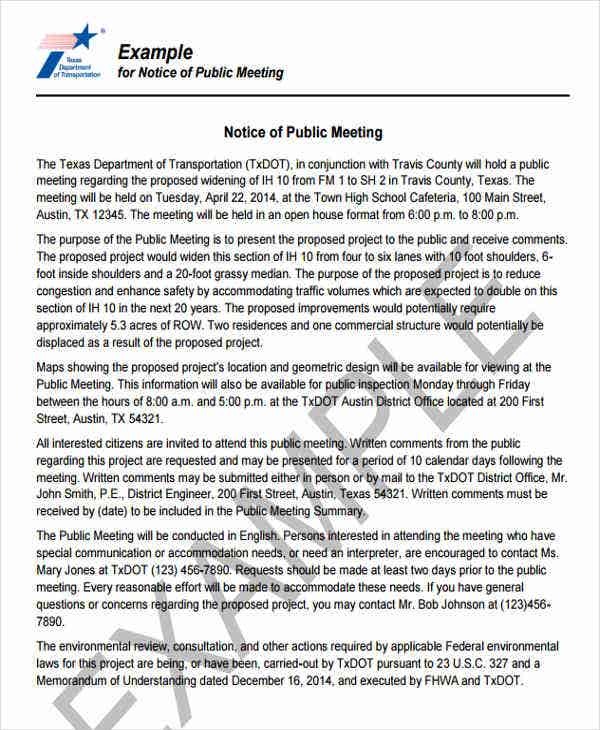 Cite pertinent procedures, laws, and policies. 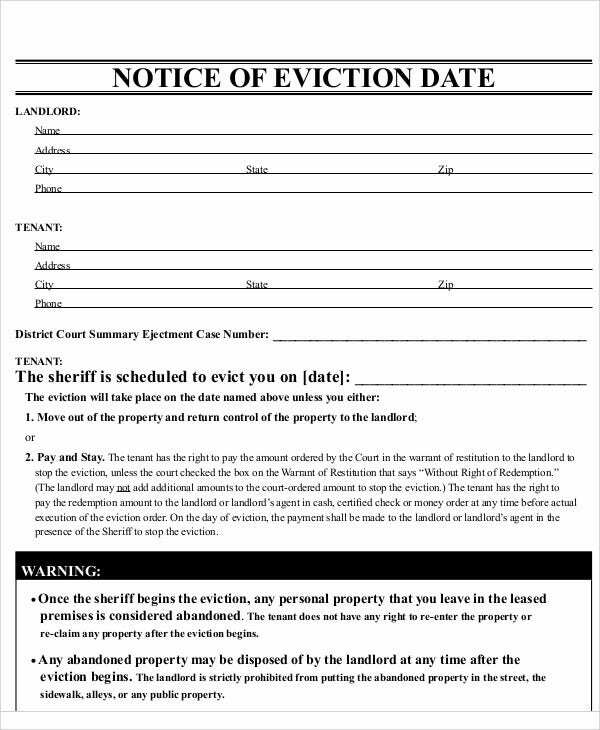 Citing specific legal provisions and principles can increase the efficacy of notices. 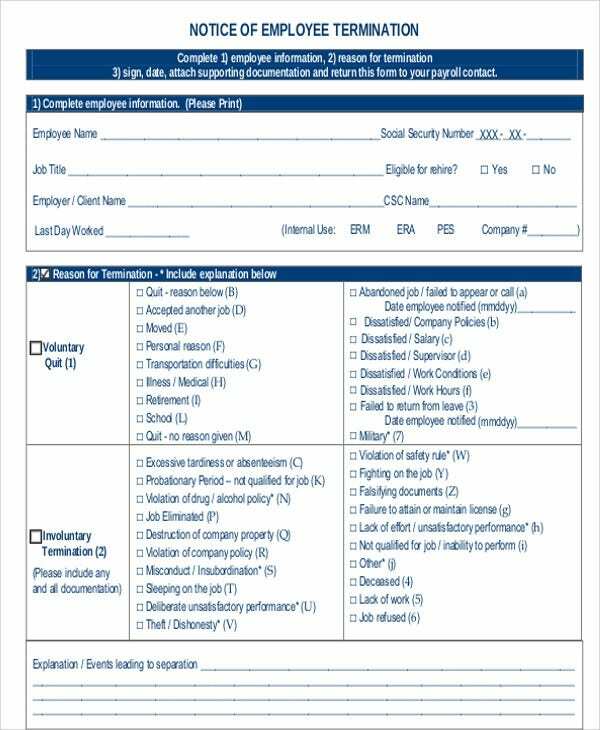 For instance, warning notice templates, provide examples in terms of writing warning notices to employees deliberately violate company policies. As much as possible, you should cite your legal bases or relevant stipulations in an agreement. Apply appropriate verbs. 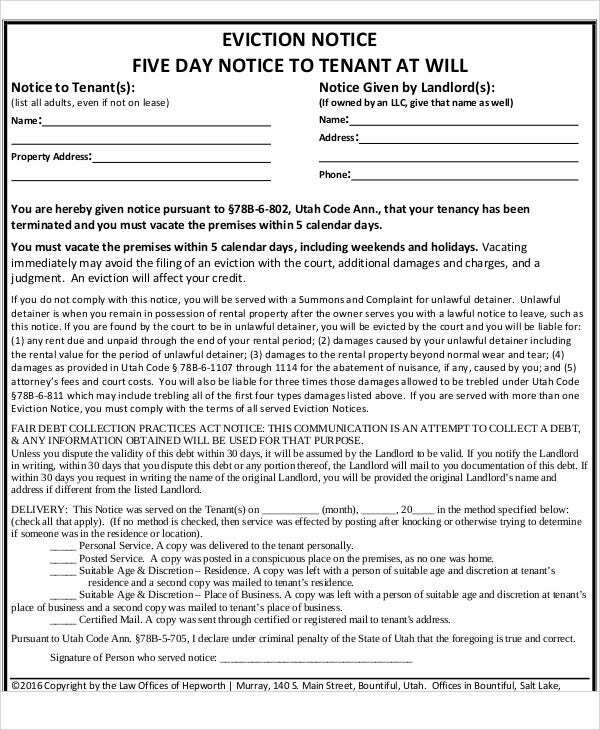 In writing notices, your selection of terminologies is very critical. 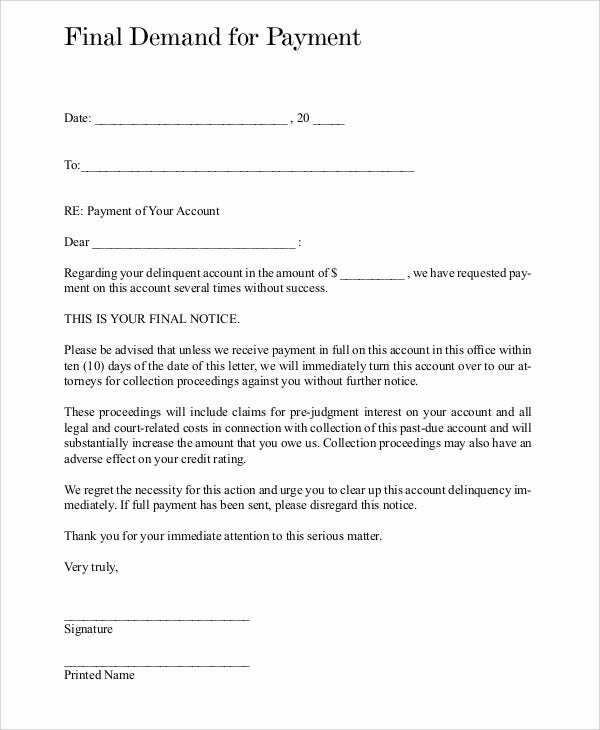 You should choose words that can clearly state your point such as in cases of funeral notice template . 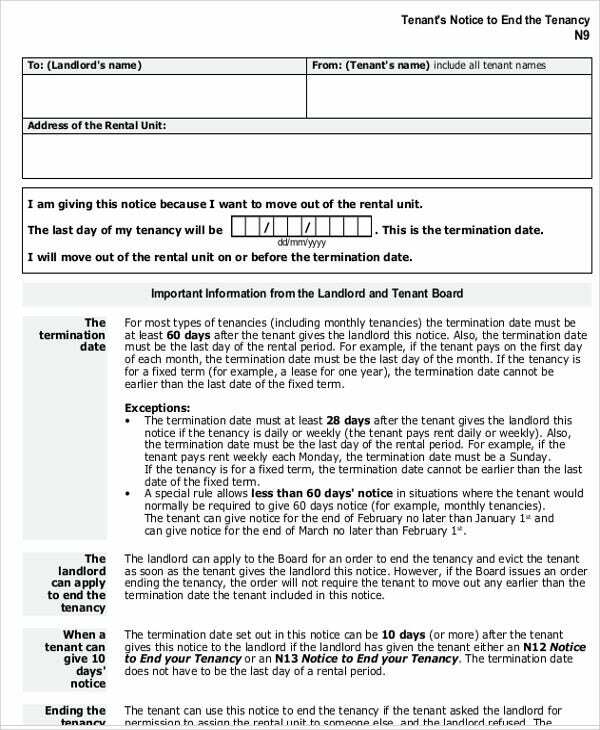 The templates can give you ideas as to the dynamics of funeral notices and the needed requirements. And lastly, don’t hesitate to ask for legal opinions and advises from experts. 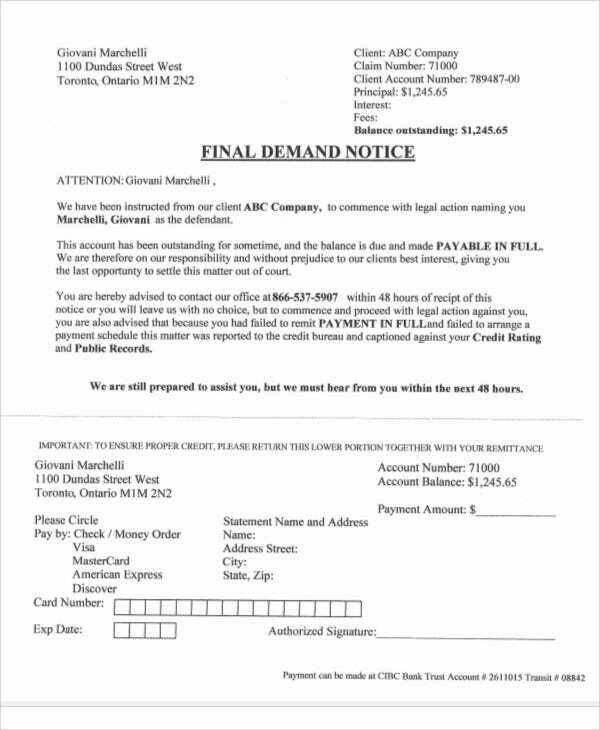 There are limitations as to the applicability of demand notice templates. Experts can provide more grounded opinions.